Selecting appliances for a new build or kitchen upgrade is an exciting time. Progressive manufacturers such as ASKO introduce chefs and homeowners to an entirely new world of smart, compatible appliances that reciprocate with the user, including the best integrated refrigerators on the market. 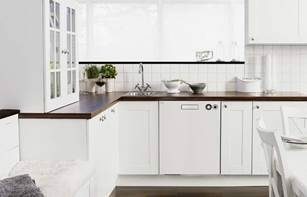 If you want your kitchen to showcase premium products that outperform the competition, it’s worth visiting your nearest ASKO dealer for Scandinavian-style inspiration. What are the best integrated refrigerators for 2018/2019? 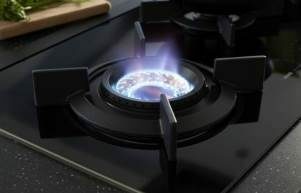 Integrated kitchen appliances are on trend and a visit to any show-home estate or premium appliance retailer will reveal impressive products worth serious consideration. 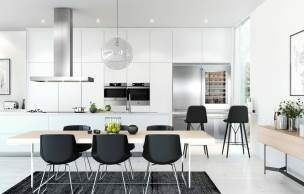 Your fully integrated kitchen will deliver spaciousness, cleanliness and seamless connection with benchtops and workstations. The best integrated refrigerators for 2018/2019 can be hidden from sight while still performing with maximum functionality at all times. ASKO refrigerators are high-end performers with incredible energy efficiency. Your integrated refrigerator door can be matched with existing cabinetry, while interior shelves and compartments are designed for innovative storage solutions and adaptability to your personal preferences. Not all refrigerators are created equally, and if customer satisfaction is the gauge, the best integrated refrigerators for 2018/2019 are made by ASKO. What are the best features of integrated fridges? 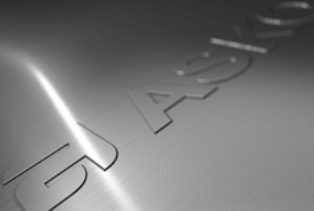 Advanced manufacturing processes, state-of-the-art technology and highest quality materials are used in all ASKO appliance products, including integrated fridges. 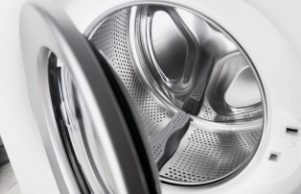 These feature-rich appliances save time, minimise food waste and are very easy to clean and maintain. 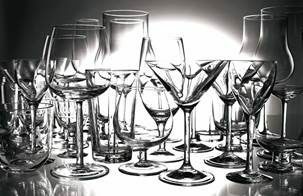 In a world where time is money, ASKO will save you lots during the lifetime of your product. Here are some of the best features of integrated fridges from ASKO.